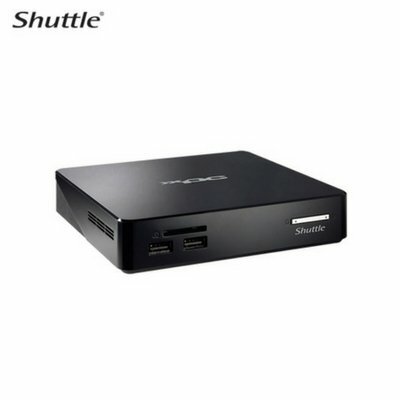 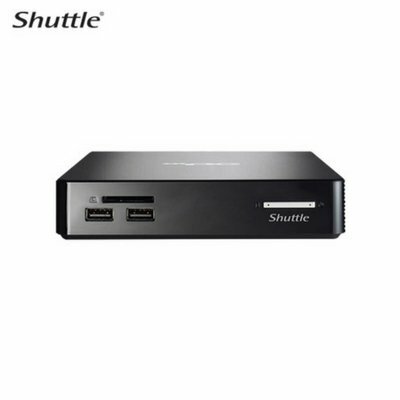 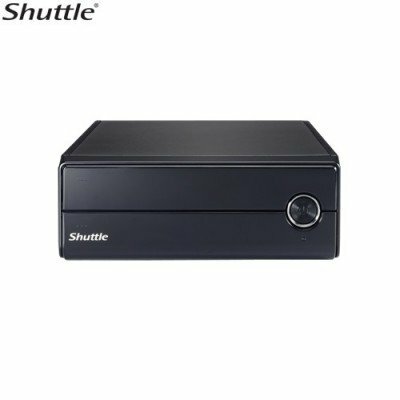 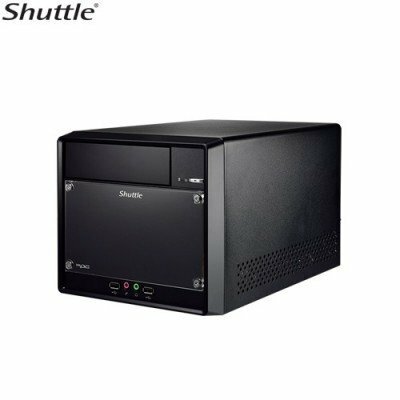 An all-around performance PC fit for home and industrial use, the compact bare bone Shuttle XH97V triple display slim PC delivers big performance. 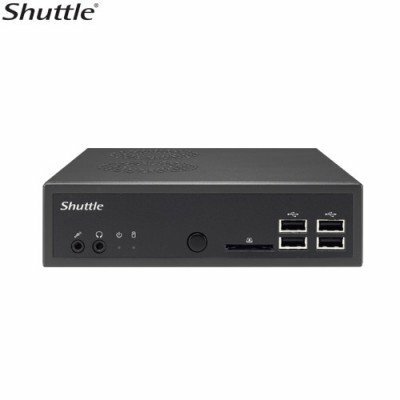 The device is just as suitable for low-noise home-media PC with support for 4K displays as it is for digital signage applications. 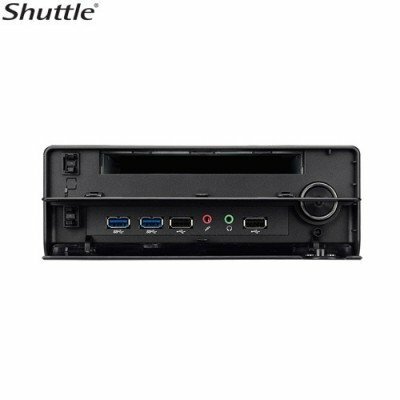 The XH97V is capable of delivering Full HD multi-media content to up to three screens simultaneously, driving down the cost of additional media players for three-display digital signs. 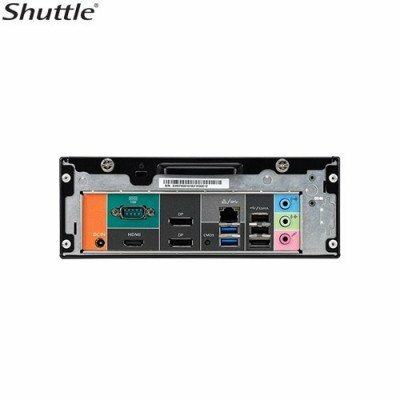 Built on Intel® H97 Express chipset technology, the system supports 4th Generation Haswell/Haswell Refresh 65W processors and dual channel DDR3 1600 with up to 16GB of memory. 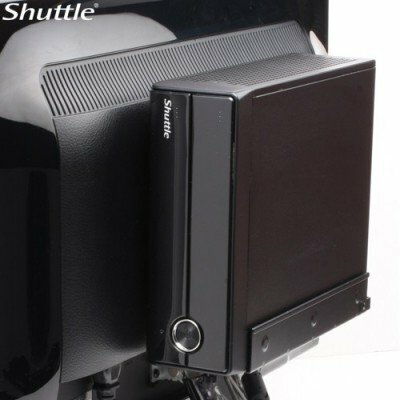 What’s more, the built-in heatpipe plus smart fan cooling system ensures quiet operation and maximum stability, making the XH97V a very reliable system for a wide range of applications.